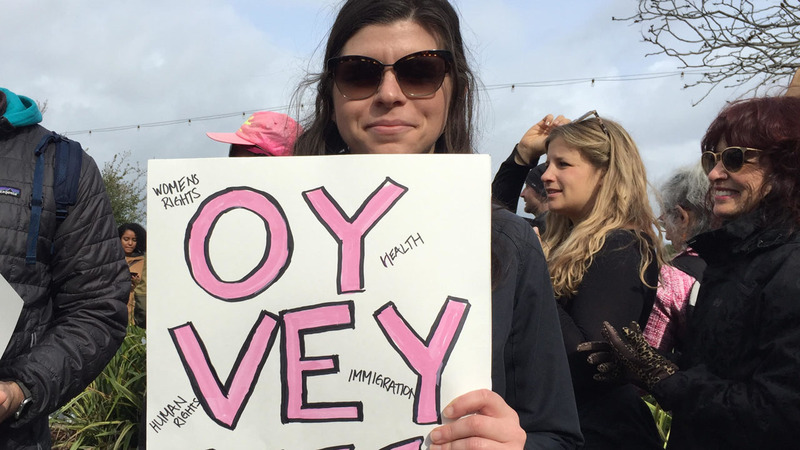 Jewish community to join in Bay Area women’s marches – J. 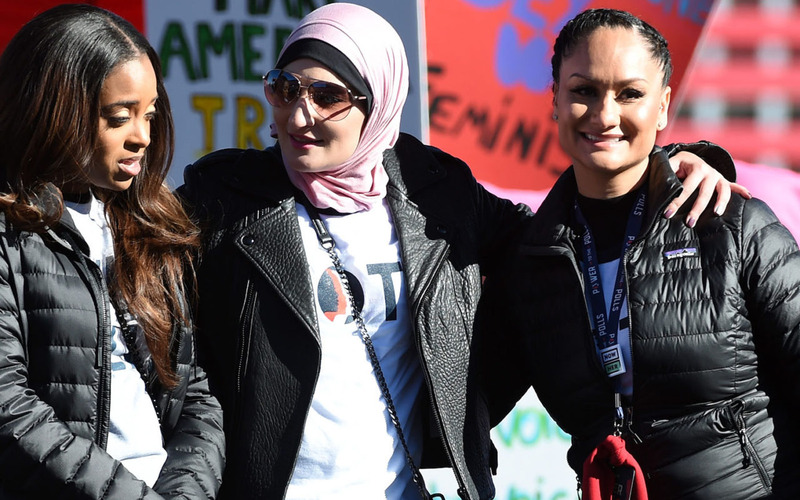 While 200,000 people are expected to join the Women’s March on Washington the day after Donald Trump is inaugurated as president, members of the Bay Area Jewish community are preparing for “sister marches” in cities including Oakland, San Francisco, Santa Rosa and San Jose. 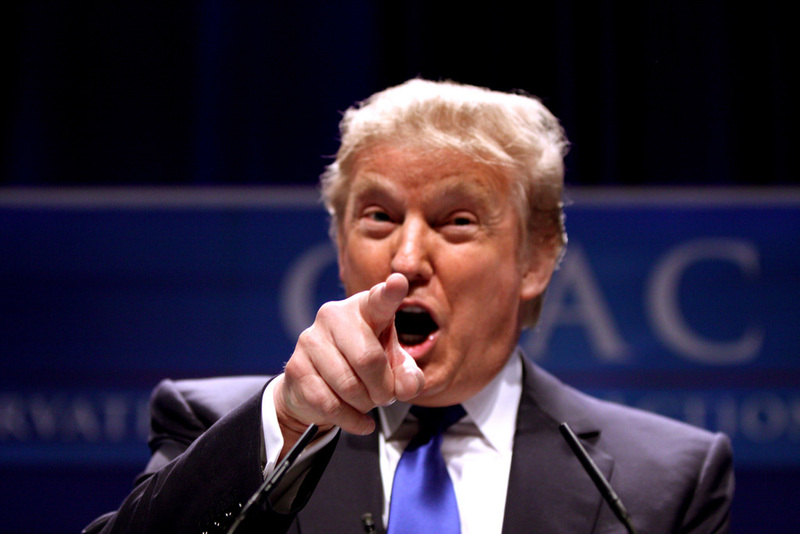 The local events are among more than 280 marches around the country planned for Saturday, Jan. 21, with organizers saying they expect upwards of 600,000 participants throughout the United States. 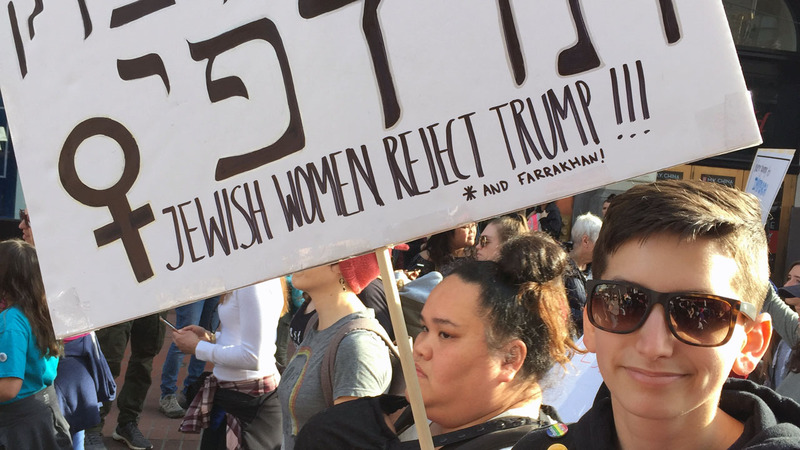 “I think many of us are motivated by a deep concern for the direction of our country right now, and Jews have a valuable contribution to make in the conversation about human rights and religious freedom,” said Rabbi Katie Mizrahi, who will be leading the Or Shalom Jewish Community contingent at the San Francisco march. 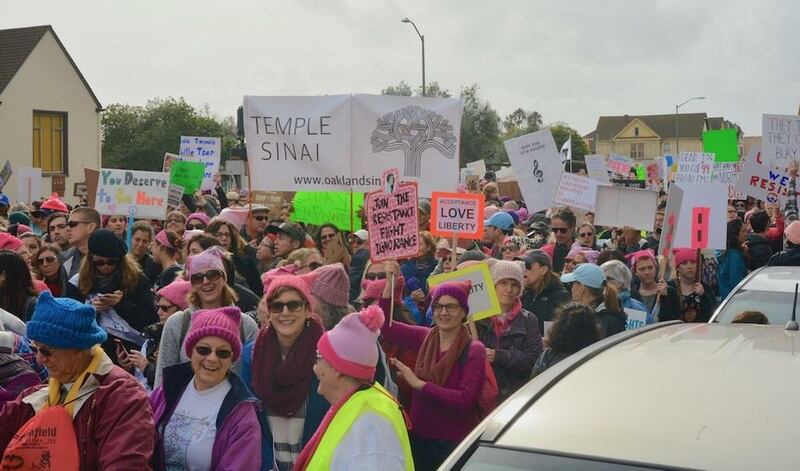 Oakland’s Temple Sinai and the JCC of the East Bay are among Jewish institutions sending contingents to the women’s march in Oakland. Rabbi Dorothy Richman of Makor Or: A Center for Jewish Meditation, said she had been considering walking from her house in Albany to the Oakland march, which starts at 10 a.m., but was conflicted because it coincides with Shabbat and may attend a march in Albany instead. Or Shalom and Bend the Arc, a social justice organization, will join forces and meet before the San Francisco march, which starts with a rally and music at Civic Center at 3 p.m. followed by the march to Justin Herman Plaza at 5 p.m. Mizrahi told marchers to look for a stick holding up a stuffed Torah.